kiarrah is using Smore newsletters to spread the word online. The first letter started in Lisbon, March 13 1493. It had 1 edition. It went to Basel with 2 editions, after that it went to Paris with 3 editions, Then went to Rome with 4 editions. 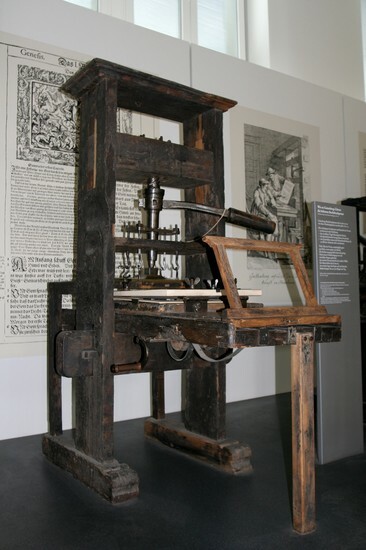 So overall Germany had 10 Editions of the Printing Press. 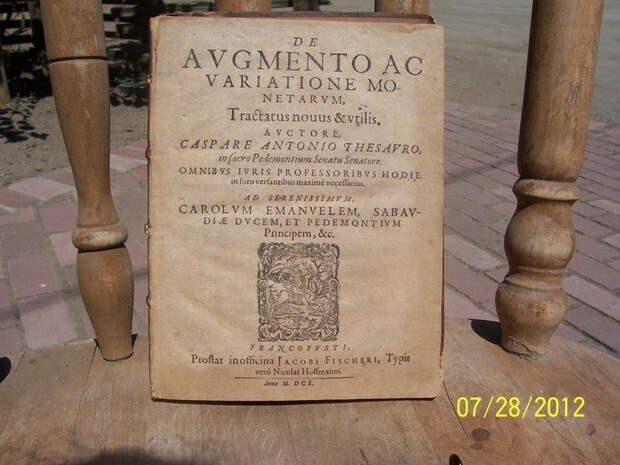 Before the Printing Press was invented, mostly all the books were written in Latin. They were hand drawn, and was more expensive. The clergy and higher classes are the ones to be literate at all. In "The impact of Movable Type Printing Press", cities with the Printing Press kept increasing. 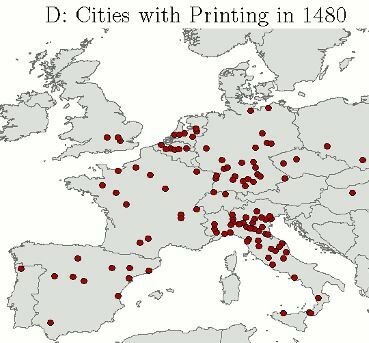 Each 10 years, more cities got the Printing Press, 1450-1500's. "The Diffusion of Columbus's Letter through Europe, 1493-1497" article says, that there is no more than 80 extant copies of all the editions. The editions are all quite rare right now.